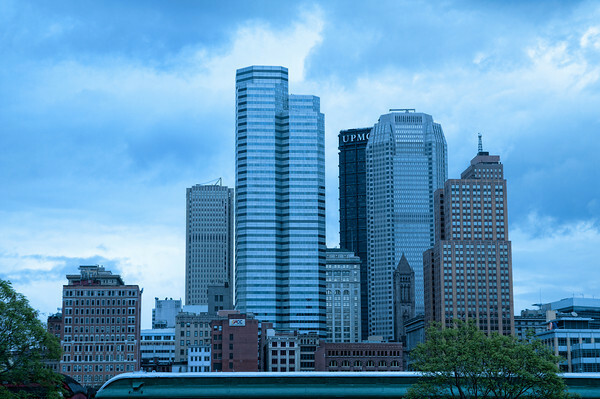 This image was shot during my walk around Station Square in Pittsburgh on a very cloudy, rainy day. I am not sure how I stumbled upon this blog site but when I did, I knew I must share it with others. He has great information, photos, and great tips for using Lightroom. Jared Platt - check out his work and blog.